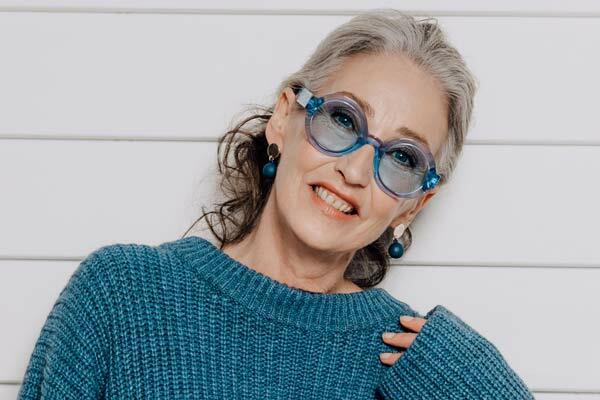 In the words of Andy Williams – “It’s the most wonderful time of the year”, but… it’s also the most stressful time of the year. Decorations, giant Christmas trees, Christmas lights and Michael Buble’s Christmas album echoes through the malls and suddenly you’re left with the daunting thought that the silly season is right around the corner and you have absolutely no idea what to get your loved ones this year. 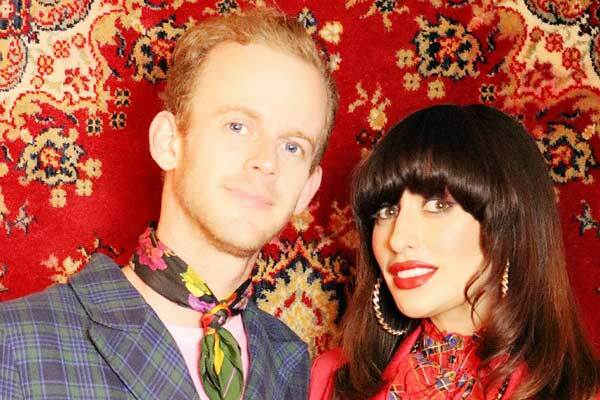 Well, fret no more because we’ve put together a Christmas beauty gift guide for the cherished men and women in your life, to make gift giving this year a little bit easier. 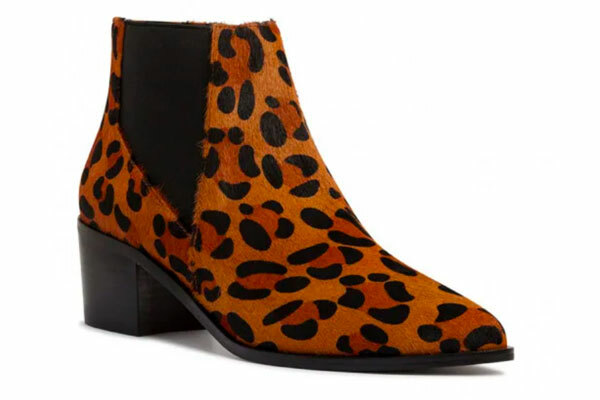 So, here are our top 15 picks for Christmas 2018, ranging from Secret Santa budget to the more luxurious gift givers… You’re welcome. 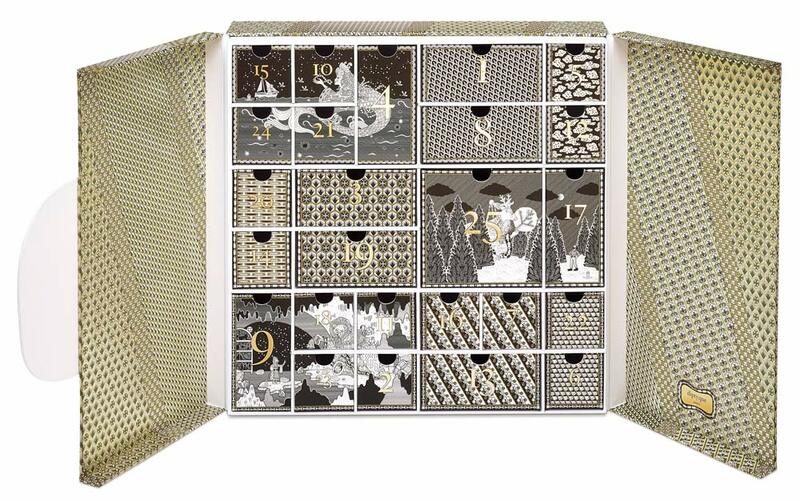 For the more lavish gift-givers, splash out on an advent calendar filled with 25 days of luxury surprise goods from the luxury Paris-based brand Diptyque. 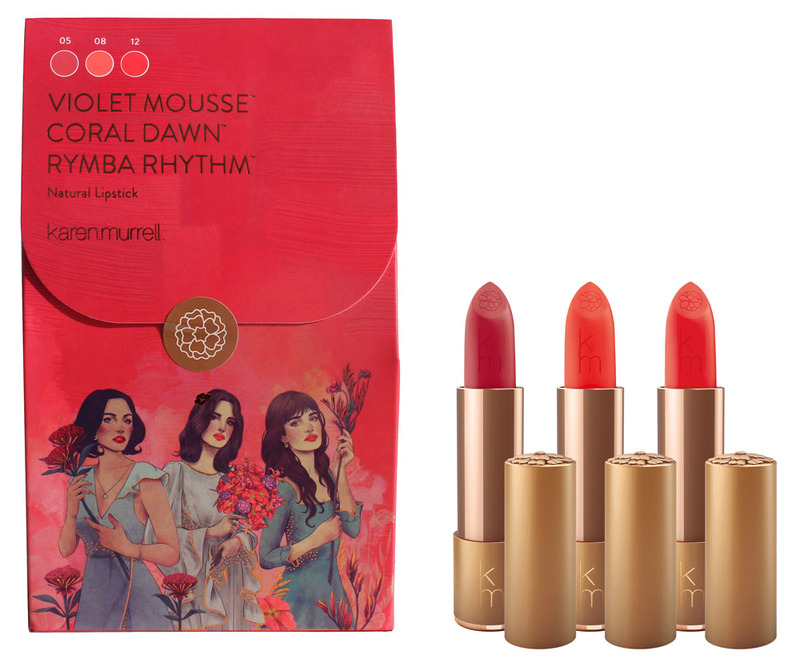 With three shades of lippy from Karen Murrell including, 08 Coral Dawn, a divine tangerine-orange shade, Rich Red of 12 Rymba Rhythm and Karen’s everyday favourite, 05 Violet mousse all encased in a limited edition gift bag, you’ll be running to find the mistletoe for a quick smooch! 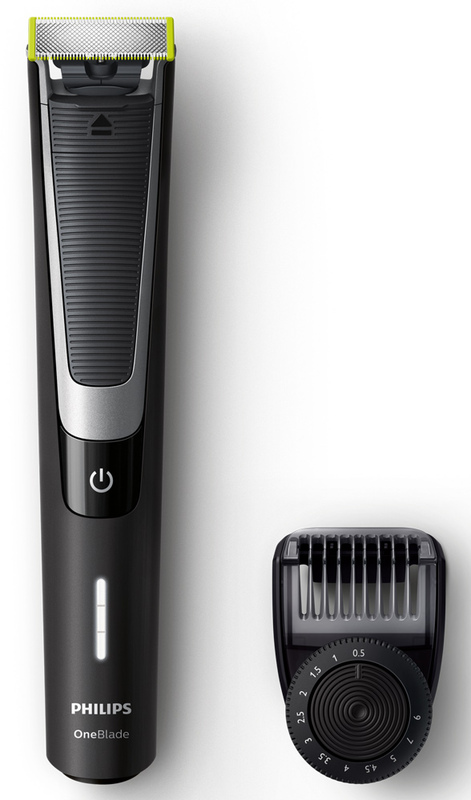 This one is for the men in your life, the Philips One Blade Pro is super-stylish and designed to cut hair not skin, giving men the option to trim, cut or shave, wet or dry, with 90 minutes of run-time after only an hour of charge. 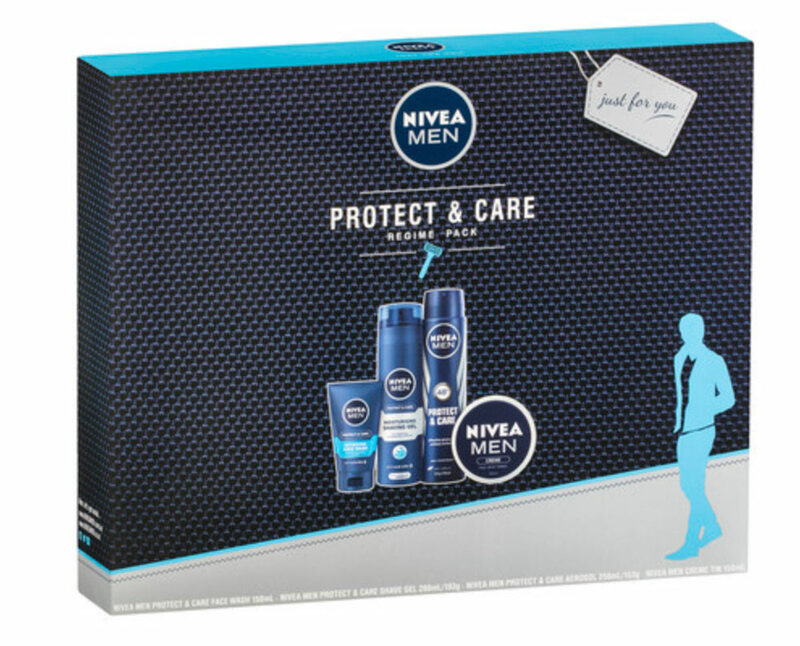 This cheap and easy option for the men in your life includes two options, the Nivea for Men sensitive pack and the Nivea for Men Protect and Care pack, both of which include a face wash, deodorant, shave gel and creme. 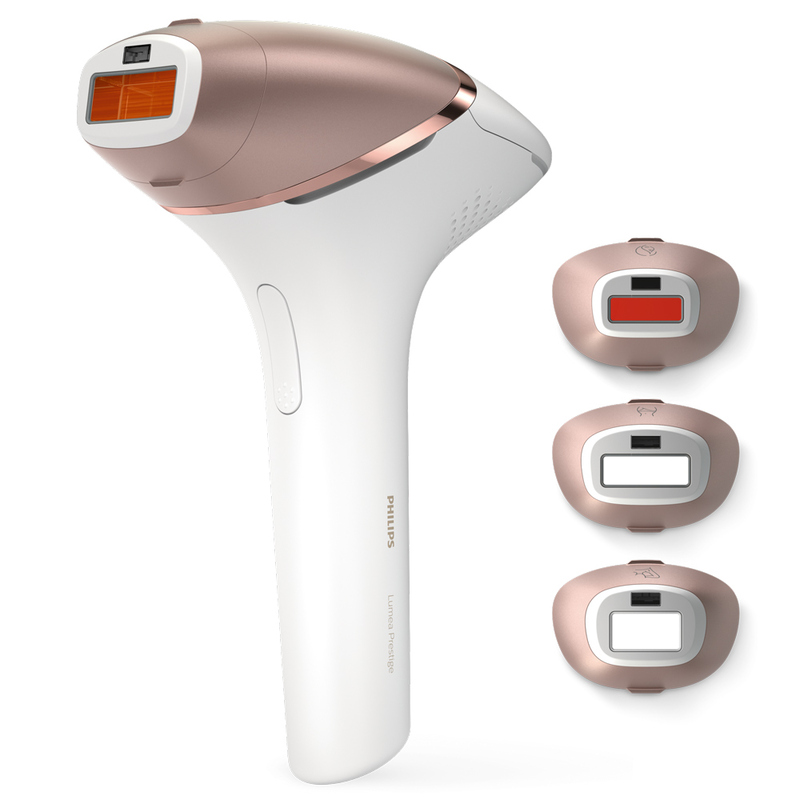 For a more extravagant gift, the Philips Prestige IPL will leave your body feeling silky smooth. 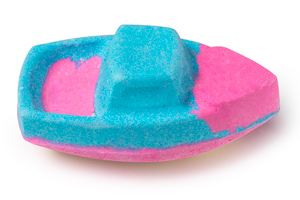 Say goodbye to shaving, waxing, plucking and threading with this at home IPL machine. This compact IPL machine is effective for all different types of hair and skin types, with four different attachments to groom areas such as the underarm, upper lip, legs, bikini line or anywhere there is unwanted hair. 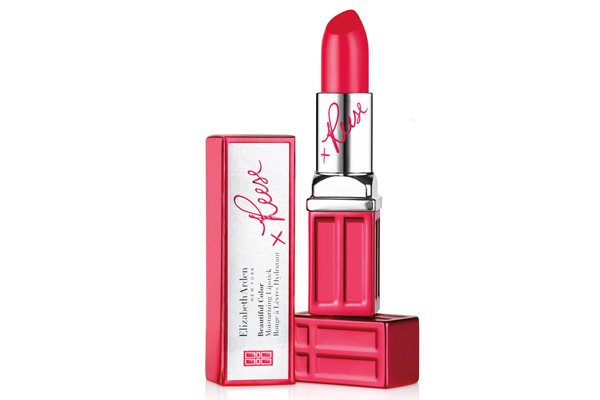 This glam gift set features three rich shades of matte lip liquid, including, Nairobi Camellia 034, Windsor Rose 032 and Mauritius Dahlia 017, all encased in a super cute lip shaped case. This cute and cheap Christmas tree ornament will be adored by any makeup lover giving the gift of Va-Va-Voom lashes this Christmas. 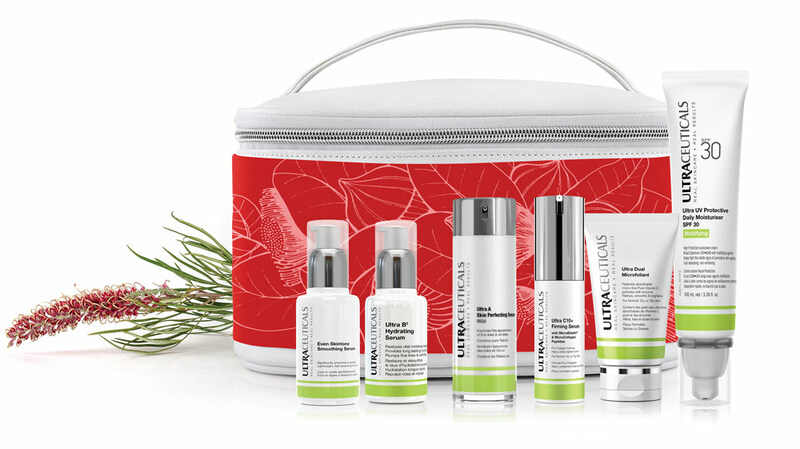 This New Zealand based certified organic skincare brand has released a super cute and handy essentials travel kit for your summer holiday adventures, featuring the Bergamont Orange Cleansing Milk 20ml, Ivy Cleansing Gel 20ml, Rose Otto Essential Water 20ml, Rosehip Fruit & Seed Serum 4ml and the Watercress Day Lotion 20ml all tucked away in a dainty cosmetics bag. 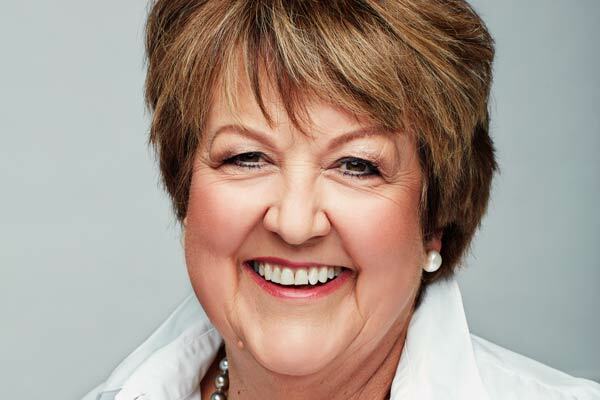 All of these products are suitable for all skin types. 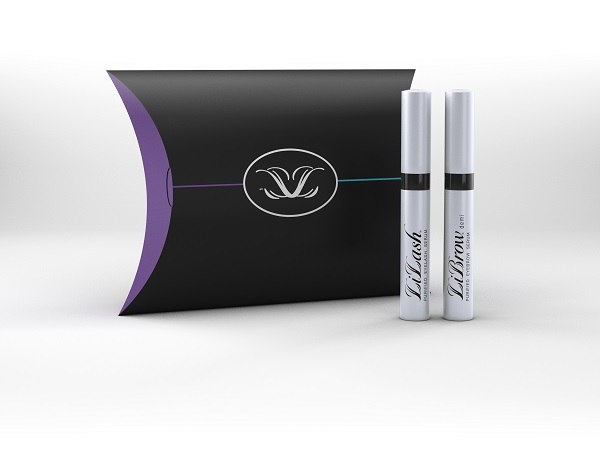 Give the gift that keeps on giving this Christmas by purchasing LiLash’s limited edition gift set, featuring the LiLash and LiBrow serums for longer, healthier and thicker lashes and brows, with $10 for every sale donated to the Women’s Refuge. This handheld men’s grooming machine features 18 attachments for endless grooming options. 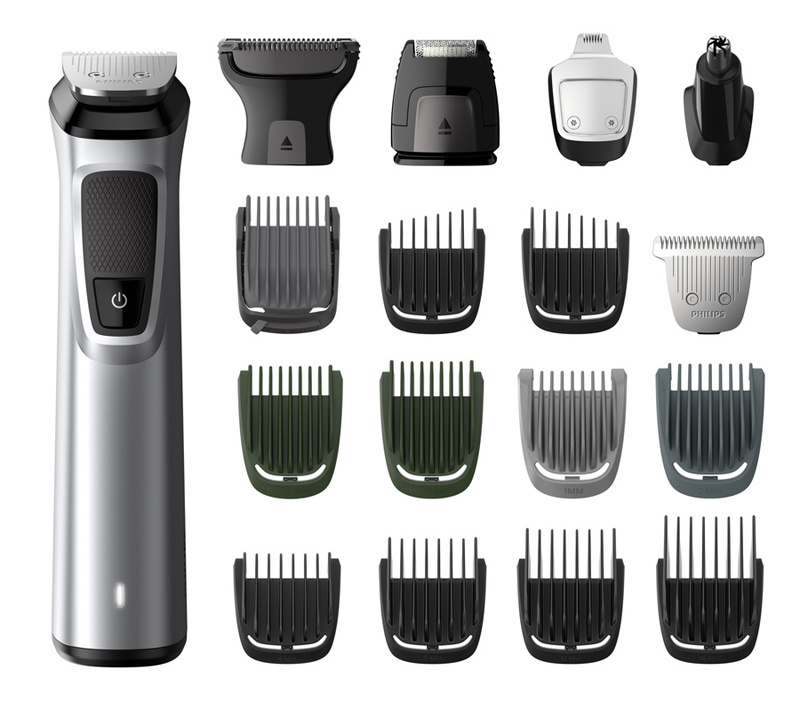 The machine features, hair clippers, face shavers, a nose and ear trimmer and a body shaver with skin protector. The Philips Multigroom 7000 guards even the most sensitive of body areas, allowing a comfortable shave of hair and an option to use cordless with a five-hour battery life. 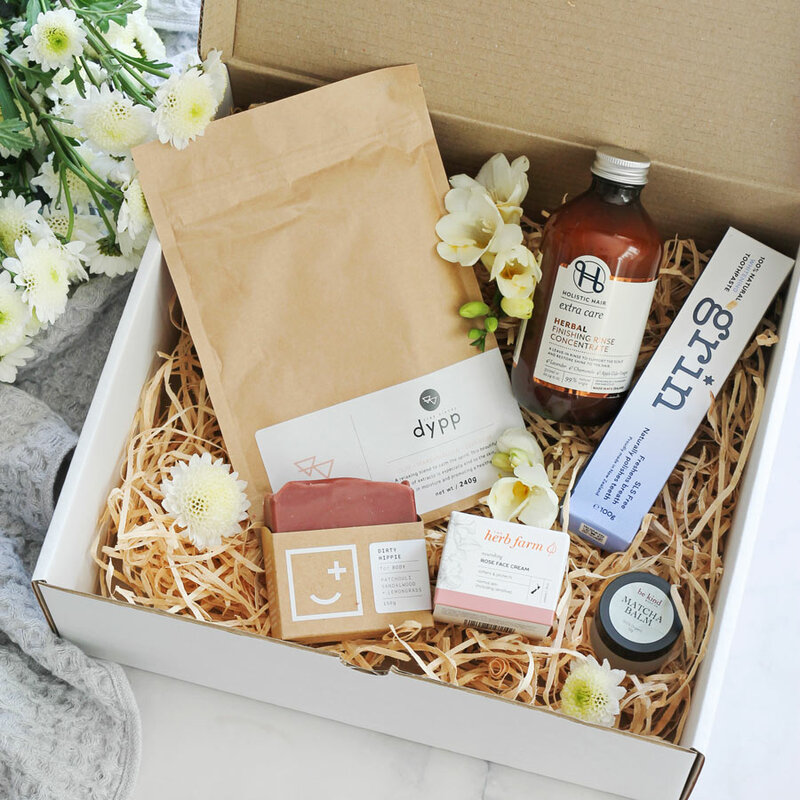 Simply choose the amount you want to spend and give the Oh Natural team any special requirements or tips you might have and let them work their magic to create a bespoke box just for you or your loved one. With their brand being passionate about, non-toxic, vegan and zero-waste products, this gift box will not only be a winner but will also be great for the environment. You will get 24 days of travel sized L’Occitane goodies, including soaps, shower gels, shampoos and hand creams in this advent calendar, illustrated by Parisian fashion house Castelbajac. 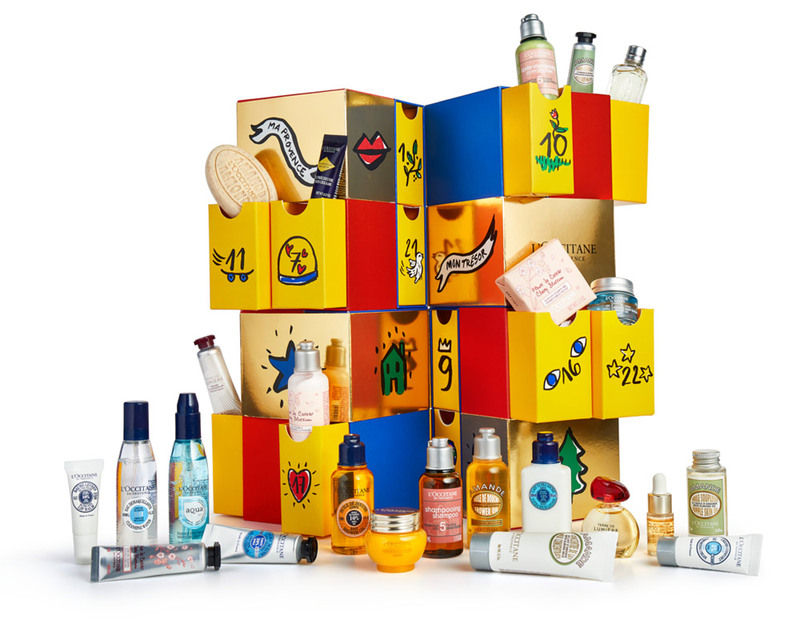 Or splash out on the premium version of the Castelbajac collaboration advent calendar filled with L’Occitane’s top selling, premium, luxury travel sized products. 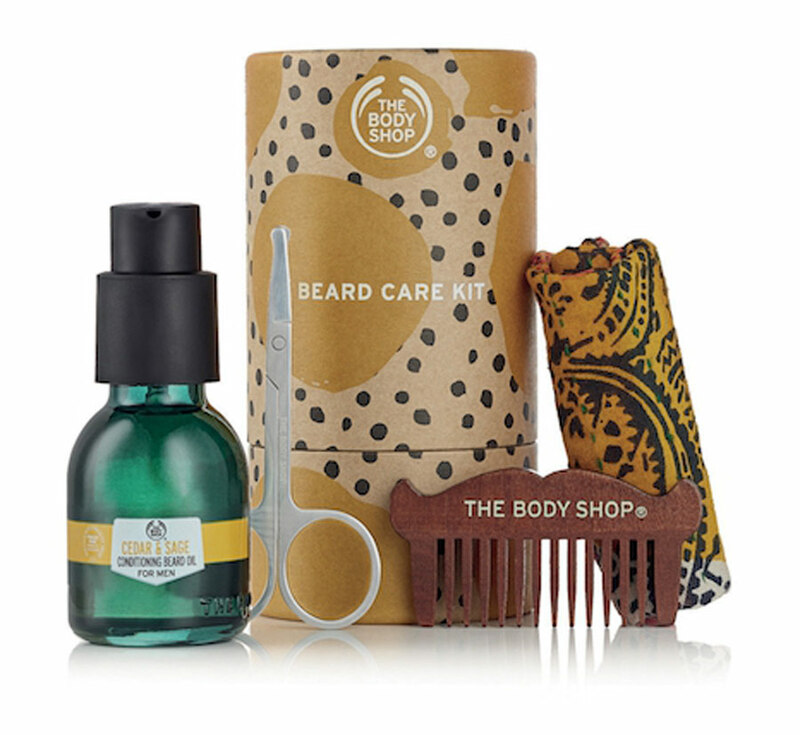 Tame unruly stubble this silly season with a beard care kit from The Body Shop, enriched with cedar, sage and clove essential oils, this formula will leave your beard feeling nourished and with a woody scent. Trim your beard with the scissors, tame with the comb and smooth with the beard oil and the pack even comes with a stylish 100% recycled pocket square made from recycled saris.